If you miss Wenger SAKs (RIP) this Victorinox version of a Wenger Evo is a winner. Basically a small Victorinox Tinker with Wenger styled ergonomic handles. 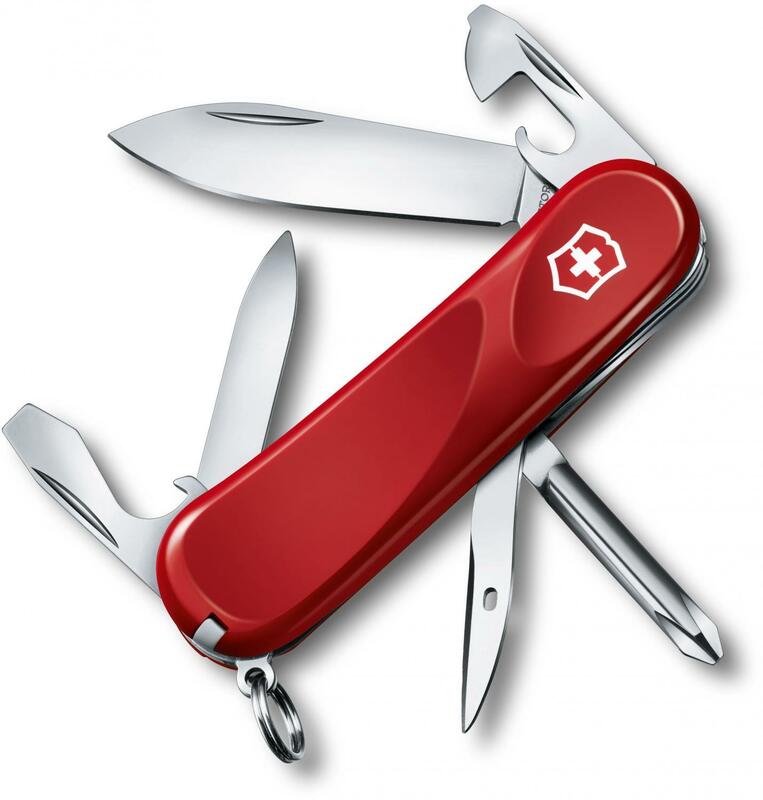 Which results a good upgrade to one of the most all time successful Victorinox SAK tool combos.